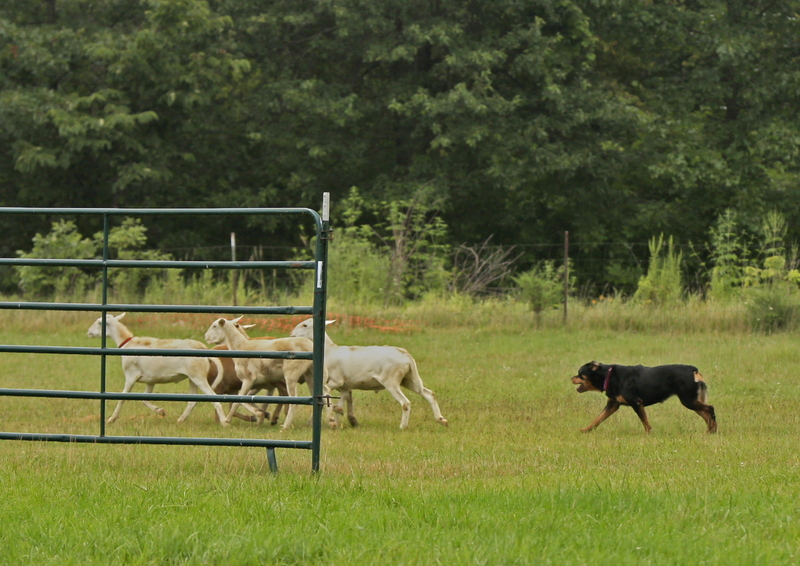 Rottiewe Farm is a herding & training facility located at 15220 Colby Lane in Wright City, MO. Rottiewe farm is owned and operated by Tracy Parciak, who not only competes with and trains her own dogs to herd sheep, ducks and cattle but also teaches the ancient art of herding to others. Wether your interested in competing in AKC, AHBA, ASCA or USBCHA or just working your herding dog on stock, Tracy is here to help! Lessons are available Tuesday through Friday, during the day and in the evenings. Weekend lessons are also available. Please contact Tracy via phone or email if you are interested in setting up a private lesson 314-604-0664 or rottiewefarm@gmail.com. RottiEwe’s facility includes a 60 foot control/round pen, 100×100, 150×215, 125×215 outdoor areas and two 50×100 duck arenas. There is also a 300×400 field that we use for B course. 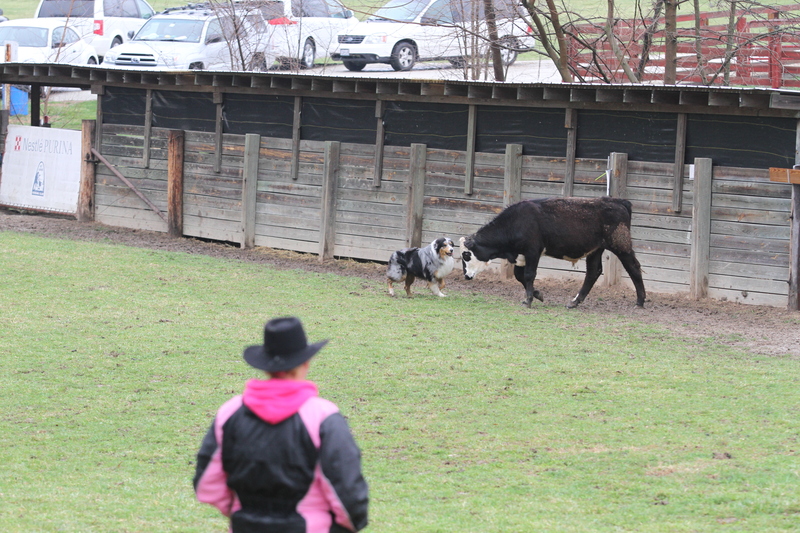 Our facility is available for clubs and/or individuals to rent for herding events, clinics, seminars and more! RottiEwe Farm has been used for many National Specialties, whether your event is big or small please contact us about rental information. Click here to see a map of our facility.